The current cast members of the Emmy-nominated TV show Whose Line Is It Anyway? 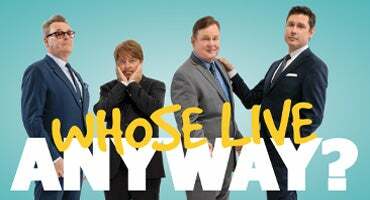 are proud to present their new improv tour: WHOSE LIVE ANYWAY? WHOSE LIVE ANYWAY? is 90 minutes of hilarious improvised comedy and song all based on audience suggestions. 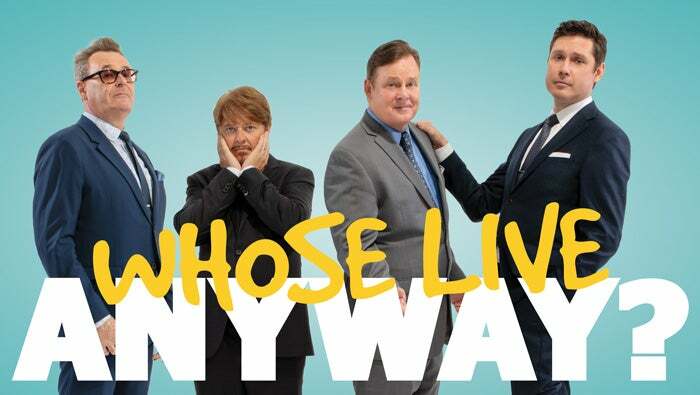 Cast members Greg Proops, Jeff B. Davis, Dave Foley, and Joel Murray will leave you gasping with the very witty scenes they invent before your eyes. 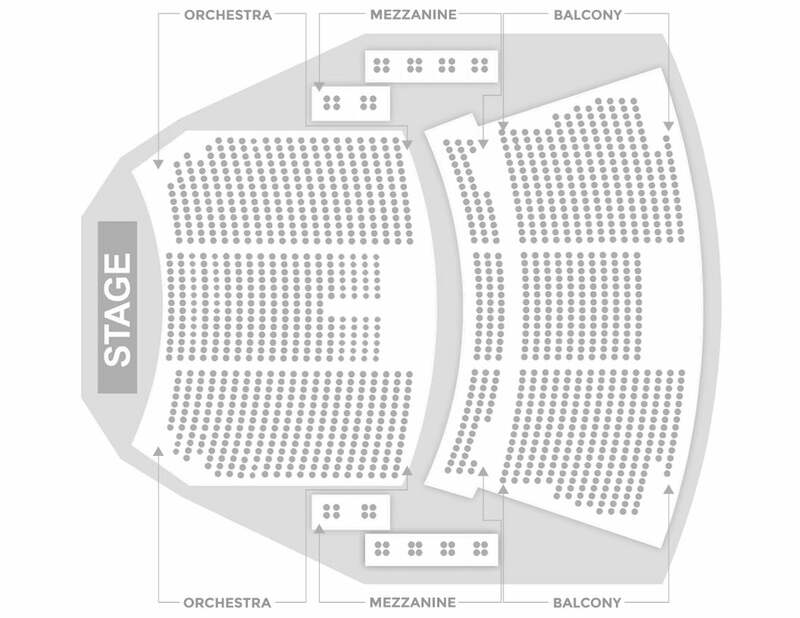 Audience participation is key to the show so bring your suggestions and you might be asked to join the cast onstage! WHOSE LIVE ANYWAY? showcases some of the improv games made famous on the long-running TV show as well as some exciting new ones, featuring musical direction by Bob Derkach. All ages welcomed!